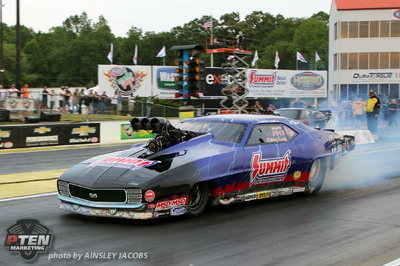 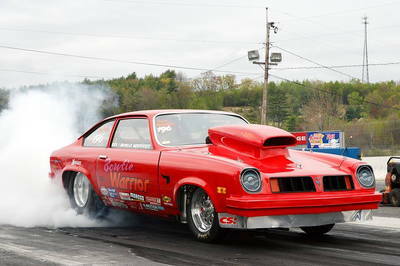 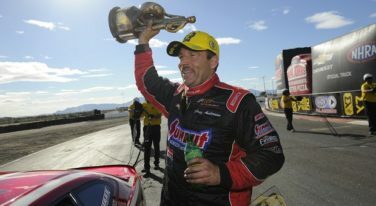 This could go down as one of the shorter retirements in NHRA Pro Stock racing. 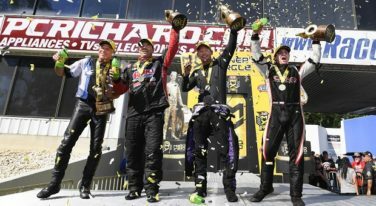 The fifth race in the Countdown to the Championship battle gave a Top Fuel veteran his first win of the 2017 season, while two championship contenders found their way back to Winner’s Circle at the 17th annual NHRA Toyota Nationals at The Strip at Las Vegas Motor Speedway. 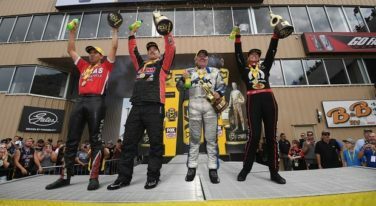 The Countdown to the 2017 NHRA Championship is well underway, and we can’t wait to see who comes home with the ultimate in podium finishes. 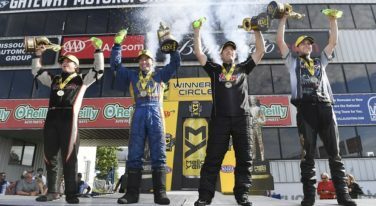 We recently caught up to KB Racing’s own Greg Anderson to find out a little more about his winning ways. 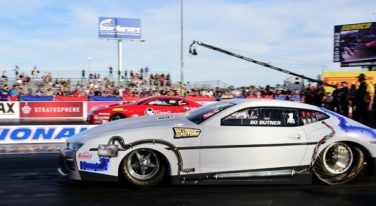 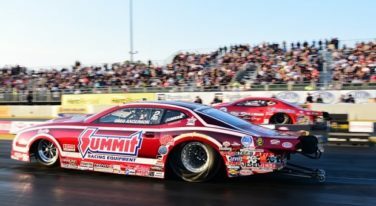 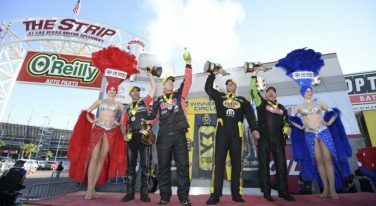 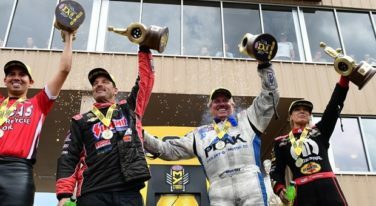 The third of six playoff events in the NHRA’s Countdown to the Championship, at the AAA Insurance NHRA Midwest Nationals at Gateway Motorsports Park, gave two high-performing drivers a chance to power to their eighth victories of the 2017 season as well as a comfortable point lead in their respective categories. 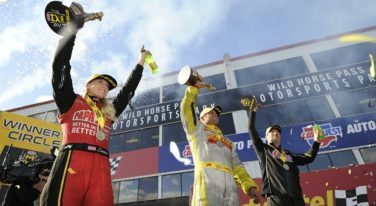 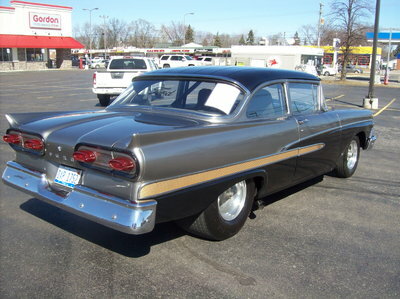 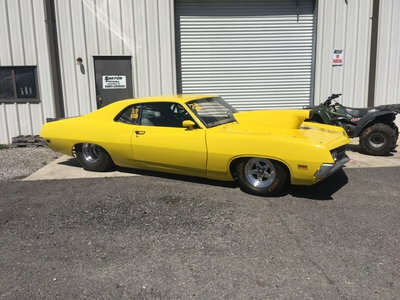 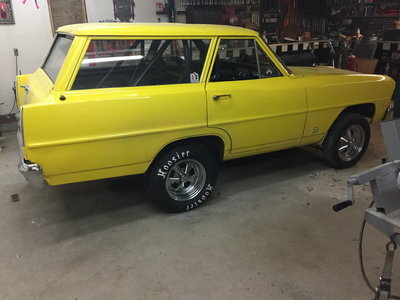 While past champions of the NHRA Mello Yellow Drag Racing Series were all the rage at the Springnationals, the summer heat changed everything at the 48th annual NHRA Summernationals at Old Bridge Township Raceway Park.